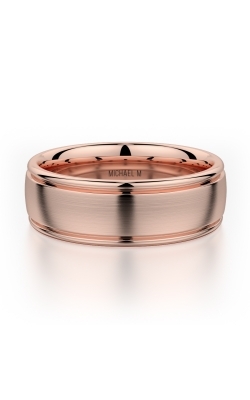 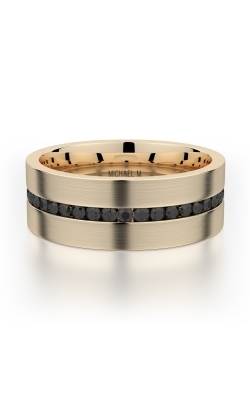 Leaving behind the idea that a wedding band must be muted, plain, and unadorned, contemporary men's wedding band designs have are big, bright, and as bold as any groom. Located in Ann Arbor, Michigan, Lewis Jewelers is excited to provide their customers with a glamorous variety of men's designer wedding bands from innovative designers such as ArtCarved, Lashbrook, Michael M, Tacori, Triton, and many, many more. Available in an assortment that range from simple and subtle, to pieces that are encrusted with bright diamonds, no groom-to-be will leave Lewis Jewelers without finding their perfect wedding band. As an authorized retailer of an exceptional array of pieces from some of today's top designers, Lewis Jewelers proudly offers their guests one of the largest selections of handpicked men's wedding bands in the Ann Arbor, Michigan, area. 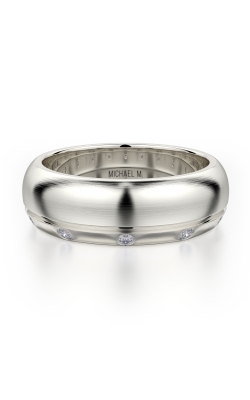 Popular collections of men's wedding bands include Tacori's Classic Crescent, Sculpted Crescent, and Simply Tacori, as well as The Inseparables, Colored Stone, and Black Hevea by Claude Thibaudeau. 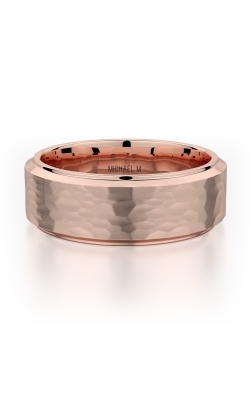 In addition, Lewis Jewelers also carries men's wedding bands by Simon G, and Jeff Cooper. Also on display in the enchanting Ann Arbor showroom of Lewis Jewelers, are men's wedding bands from Triton's Stainless Steel, Tungsten Air, Titanium, Sterling Silver, Cobalt, and Diamond, along with exquisitely-built pieces from the Contemporary, Classic, Vintage, and Engraved collections by ArtCarved. 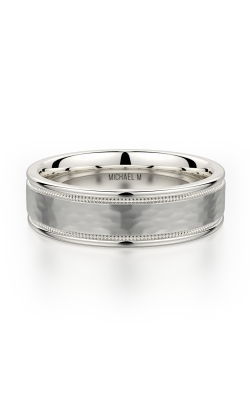 Further, also available at Lewis Jewelers are innovative men's wedding band of Lashbrook's Titanium, Zirconium, Carbon Fiber, and Precious Metals lines, and the boldly designed bands by the fashion-forward designers at Michael M.
Since 1921, Lewis Jewelers has been a leader in providing Ann Arbor and greater Detroit, Lansing, and Flint areas for an exceptional assortment of engagement rings, wedding bands, timepieces, GIA-certified loose diamonds, and fine fashion jewelry pieces. Honored to be an authorized retailer of top jewelry designers including Hearts on Fire, Simon G, Gabriel New York, Omega, and others, the friendly and experienced staff of Lewis Jewelers sure to have just what you're looking for. Additionally, to ensure a lifetime of satisfaction in every purchase, Lewis Jewelers offers jewelry and watch repairs, custom designs services, as well as sensible financing and comprehensive jewelry insurance programs.